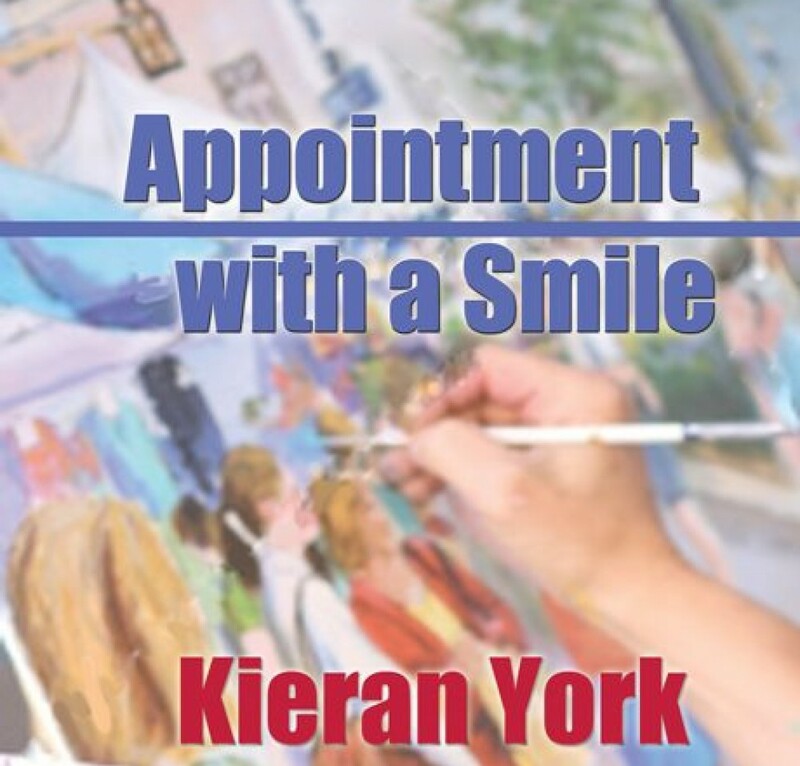 This entry was posted in Uncategorized and tagged 1960s, Bookmark the permalink [https://kieranyork.com/2013/11/18/jfk-remembrance/] jfk, books by kieran york, fiction, john fitzgerald kennedy, lesbian blogs, lesbian literature, lesbian poetry, library, literature, permalink [https://kieranyork.com/2013/11/18/jfk-remembrance/] by Kieran York. Bookmark the permalink. I remember how everything came to a grinding halt that weekend. The eyes of the country were focused on TV and the reporting of every moment of note. I know that the only reason I left my house was to go to Sunday Mass. It was while I was there that Oswald was shot and killed. Looking back now you can see it was the moment that so much in this country and the world began to change. We were indeed transformed. Our world was tilted off its axis and was never quite right again. Mary Anne, thanks for sharing. I think it’s important that those of us with memories of that event share it. As you so eloquently stated – we changed. That might help those who don’t remember it to better understand our heritage. Your final line says it all. My sister and I discussed this last night. She was two grades behind me in school. My years had been all innocence and fun and this happened my senior year. It was a rude awakening. She said, her next two years of high school were wrought with problems, of students smoking, drinking, and doing drugs with violence erupting in the school and racial unrest, daily. I had experienced none of this, whereas her high school memories knew nothing but. So, yes. Everything changed on all levels. And not for the best. The words I said above, to Maf, can be duplicated for your words. Thank you for sharing, Marguerite. The events were written into our history books – but you and your sister understand the true impact. The words above, so eloquent. I fear my simple comments inadequate. But I remember. I remember being on active duty driving in for my night shift at the Pensacola Naval Air Station. Guards were posted and identification required to proceed. Everything had changed. I remember the feelings of loss and overwhelming sadness. I especially remember the day our Nation’s Heart was Broken ! Kieran, the night before he had been in Houston and I was unable to go see him. The next day I had taken my mother in law for a ride and had a flat tire. As we waited for the man to come change it we heard the news. We got home as fast as we could. Her maid was sobbing, we were crying, the children could not understand our tears. They were too young. My mother called and in her horror about his death. blamed the state of Texas. She had adored him. It was a terrible time for all. Young and old. I was 23 years old. It was a defining moment in my life.